Rhonda has worked in public accounting since 2002 and joined Williams-Keepers LLC in 2007. She works with a variety of family-owned and closely held businesses. Rhonda has extensive experience providing accounting services, including compilation and payroll services, as well as preparation of business income tax returns and business owners’ income tax returns. She also offers consulting services for accounting, payroll and accounting software issues. 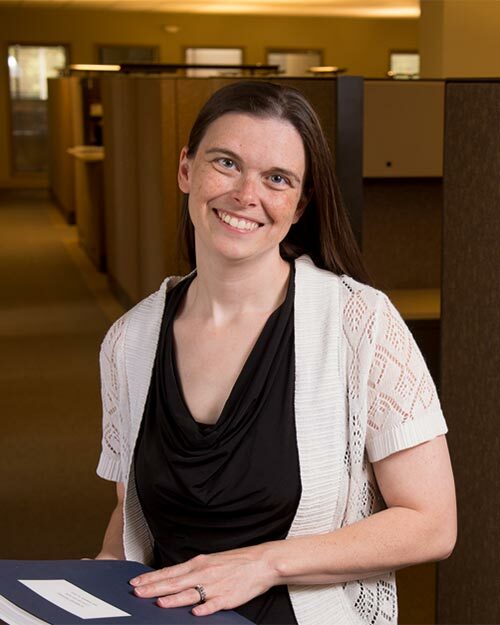 Rhonda, who earned a master’s degree in business administration from Lincoln University, is a member of the American Institute of Certified Public Accountants and the Missouri Society of Certified Public Accountants.